Able Academy is one of the leading educational consultancy offering expert guidance to parent’s & Students with regard to education in different reputed universities & educational institutions. We are based in Bangalore(India) offering services in education since 1998 and providing quality education to students from all over the world. 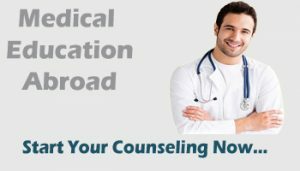 We specialize in providing personal guidance to suit the individual needs of our candidates, who contact us from all over India and Worldwide. 90,000 students left aboard to pursue education from India last year. The majority of students are for Post Graduation, a few for under graduation and Research. Over 50,000 students preferred the US to other destinations. Europe had the second largest & Australia, Canada, New Zealand, Switzerland, Singapore, Malaysia followed in the order. 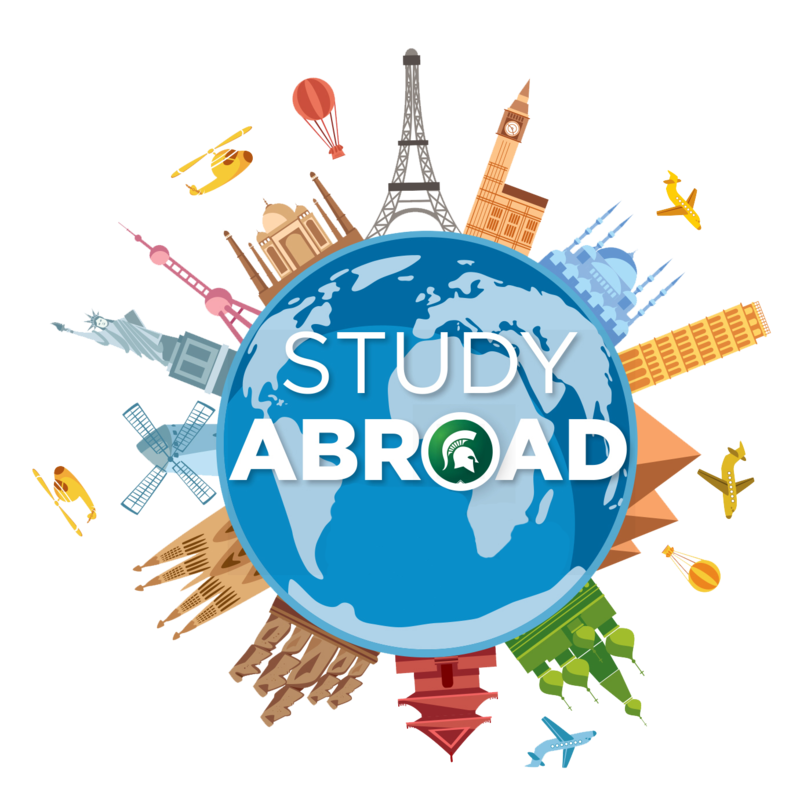 With the rapid globalization of society and many educational options available worldwide, studying abroad has become an integral part of education. It is no longer restricted to only studying for a Masters or a Ph.D. degree, students can now explore more options to study abroad. 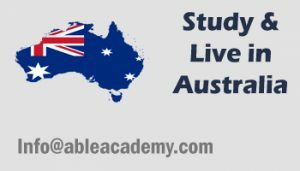 Able Academy is the leading overseas study promoter and guides for students aspiring to study overseas. We have options for Colleges/Universities in the UK, USA, AUSTRALIA, CANADA & EUROPE. Many students who have gone through us have got their visas because of our guidance and eye for detail documentation. We offer FREE* GUIDANCE. Many have benefited and are earning while they are studying. We have special intakes for Apr/May/July/Sep/Nov/Dec in a few Colleges/ Universities. We have been in the business of guiding students not only to get admission from reputed Universities / Colleges since 1998 but also help them in getting visa & scholarships for students who have done well academically and are deserving.